Diabetes affects other organs besides the kidneys. It often affects vision. Experts from the National Eye Institute share what diabetic eye disease is, and how it can be managed. Diabetic eye disease comprises a group of eye conditions that affect people with diabetes. These conditions include diabetic retinopathy, diabetic macular edema (DME), cataract, and glaucoma. Diabetic retinopathy is the most common cause of vision loss among people with diabetes and a leading cause of blindness among working-age adults. But all forms of diabetic eye disease have the potential to cause severe vision loss and blindness. Chronically high blood sugar from diabetes is associated with damage to the tiny blood vessels in the retina, leading to diabetic retinopathy. The retina, which is essential for good vision, detects light and converts it to signals sent through the optic nerve to the brain. Diabetic retinopathy can cause blood vessels in the retina to leak fluid or hemorrhage (bleed), distorting vision. 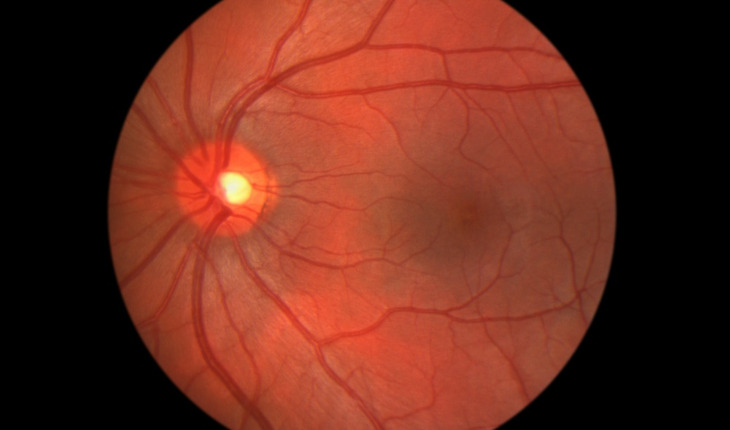 In its most advanced stage, new abnormal blood vessels proliferate on the surface of the retina, which can lead to scarring and cell loss in the retina. Diabetic macular edema (DME) is a consequence of diabetic retinopathy that causes swelling in the area of the retina called the macula. For more information on diabetes-related eye disease, and eye conditions in general, visit the National Eye Institute’s website.